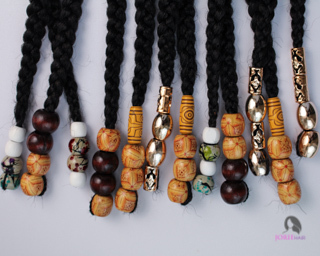 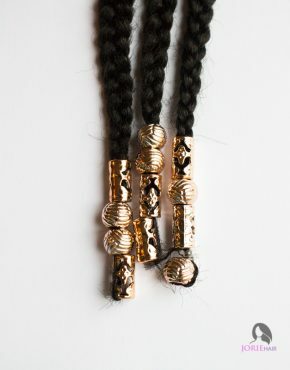 Hair beads for braids, dreadlocks, twists & faux locs are a great way to decorate your tresses. 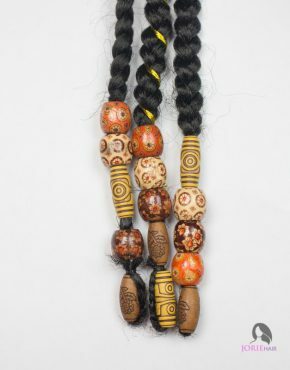 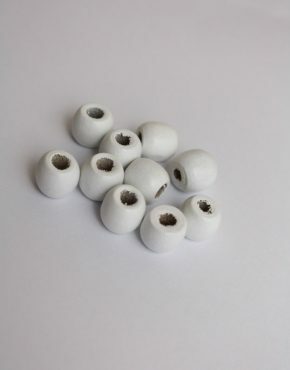 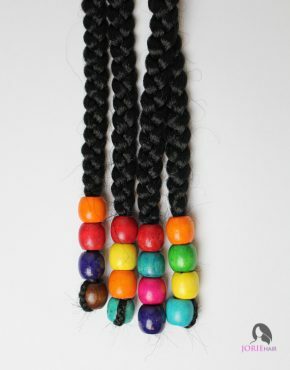 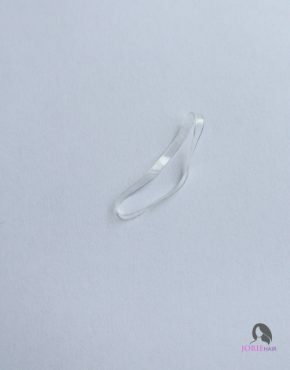 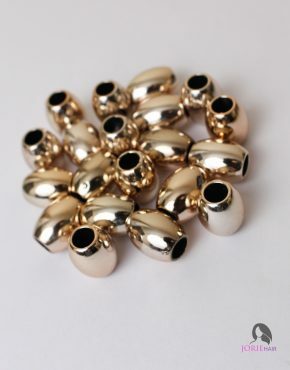 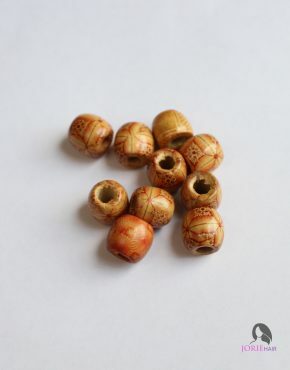 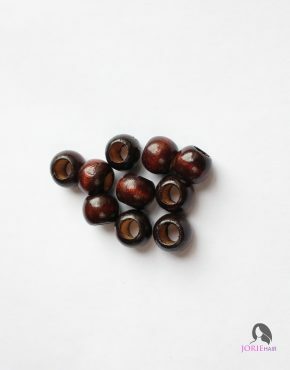 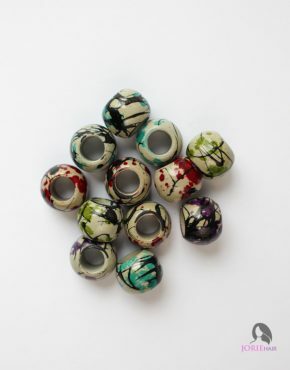 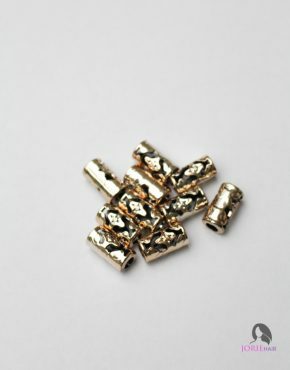 These large hole beads are perfect for a beads and braids hairstyle. 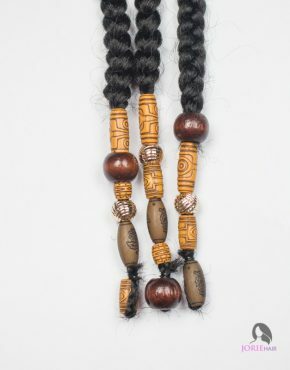 We have different types of hair beads for all, from gold hair beads to brown hair beads. 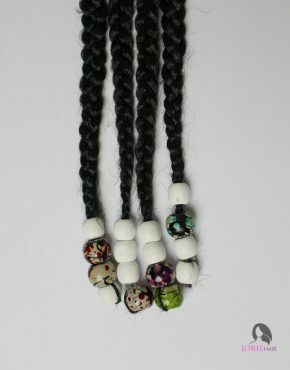 Our hair beads accessories can be re-used countless of times for different styles. 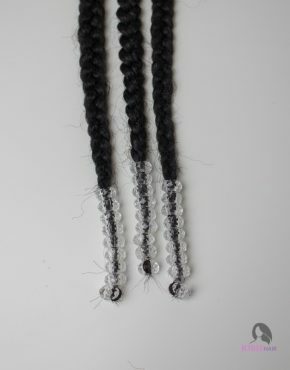 We do recommend a beader when attaching the beads to your hair for fast install. 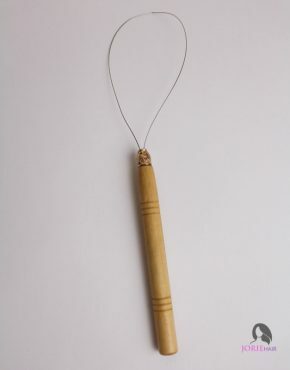 But this is optional as there are other methods that can be used. 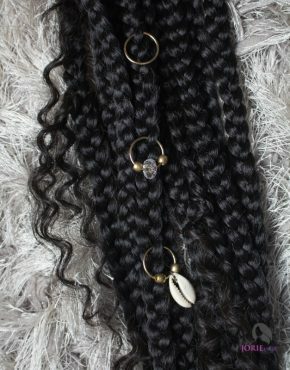 You can learn here how to add beads to your hair whether it be box braids or faux locs or dreads.